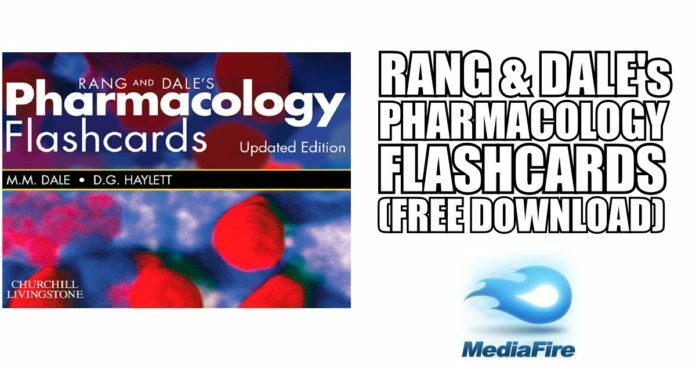 For those who have not been following our blog, recently we also shared Rang and Dale Pharmacology PDF for free download. 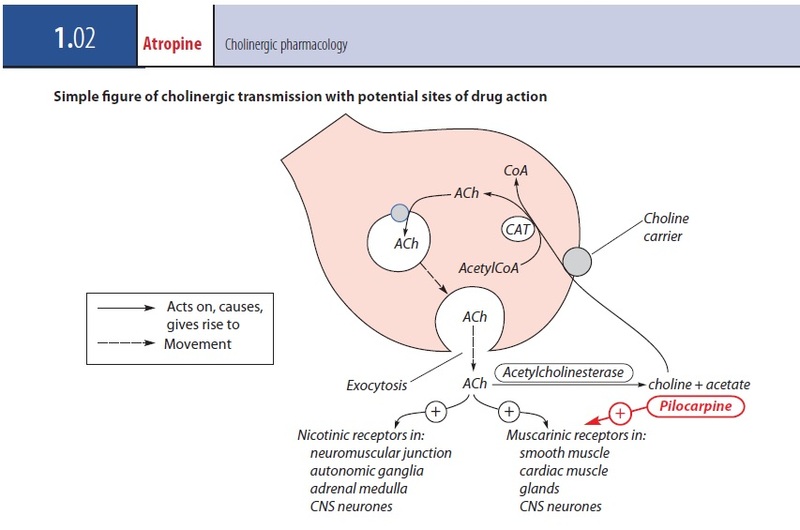 The reason why the Rang & Dale’s Pharmacology Flash Cards are so popular among the medical students is that they cover almost all important areas i.e actions of drugs, mechanism of action, pharmacokinetics & pharmacodynamics, adverse effects and clinical uses of the drugs. Thus, making the overall experience very enriching and productive. What is included in Rang & Dale’s Pharmacology Flash Cards? 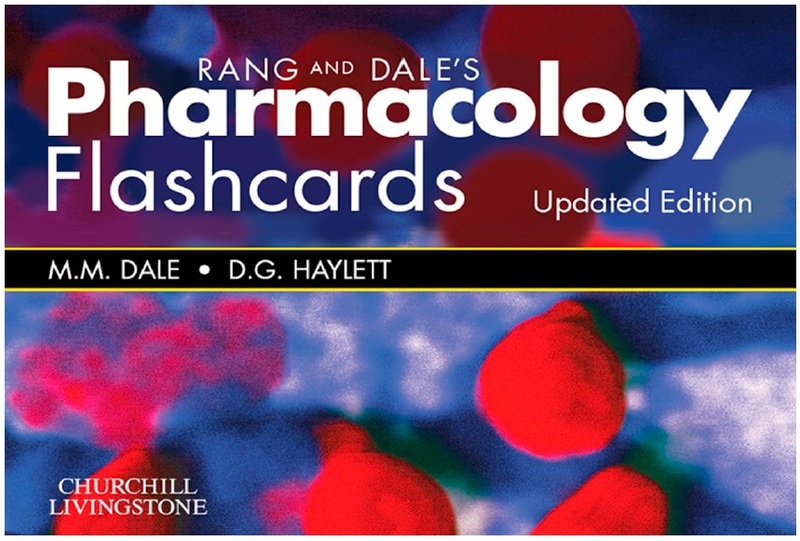 The Rang & Dale’s Pharmacology Flash Cards package offers 320 cards which are systematically divided into sets offering flashcards on different systems of the body. In addition to this, you will also notice that each card comes-up with “multi-color diagram” that indicates how a drug exerts its action on the body. The flashcards are stored in a built-in deck for proper categorization of cards in a system-wise fashion. Rang & Dale’s Pharmacology Flash Cards roughly follow the exact same sequence of chapters as seen in Rang & Dale Pharmacology book. Meaning you can easily use the cards while studying from the main text bok. 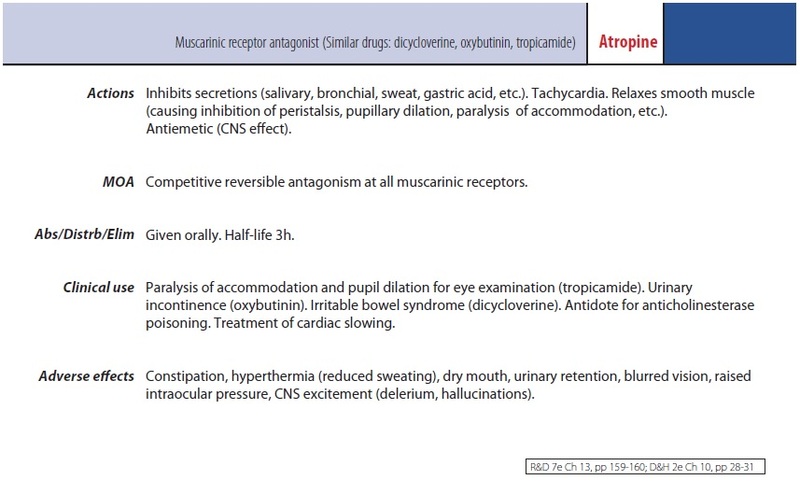 🙂 The flashcards offer high-yield and essential information about each drug on the back of the card (as you may have already noticed in the above-mentioned screenshot).